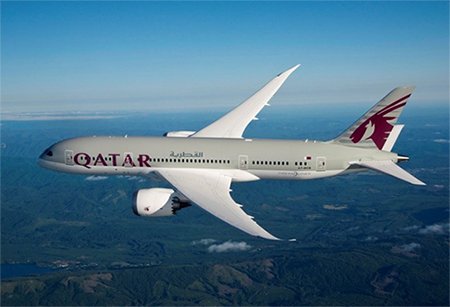 Qatar Airways will soon move an application to launch a full-service airline in India for domestic operations, according to its chief Akbar Al Baker. He said the proposed airline would be fully financed by Qatar’s sovereign fund and will have Indians heading the board. Baker, who has been Qatar Airways’ Group Chief Executive for over two decades, was recently elected as the Chairman of the Board of Governors of the International Air Transport Association (IATA). “We will move the application soon. I don’t know by when because it (the process) takes time,” he said on the sidelines of an IATA Annual General Meeting. Noting that the process is on track, he said the proposed carrier in India would be a full-service one and the investment would be done from the sovereign fund of Qatar’s official investment arm. Baker first mentioned the airline’s plans for a carrier in India in March 2017.